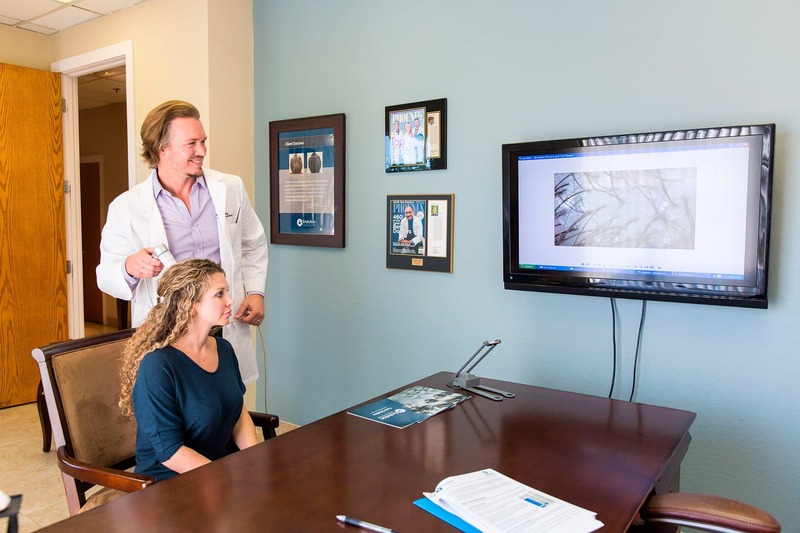 The only hair loss treatment program developed in a hair loss clinic. 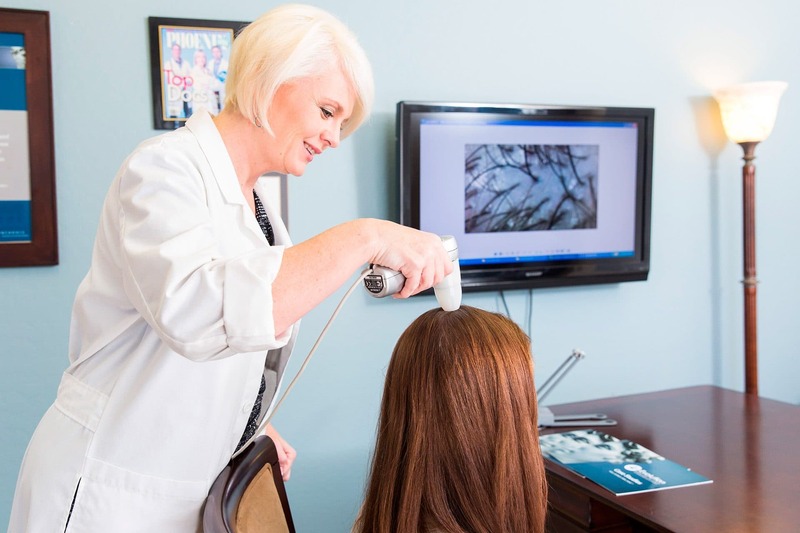 Trichology is the paramedical science that studies the structure, function and diseases of the human hair and scalp. seeing more and more people dealing with this condition. blocking the reasons that caused hair loss in the first place. 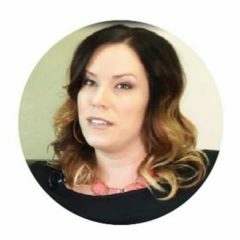 multiple reasons for hair loss can manifest themselves at the same time. 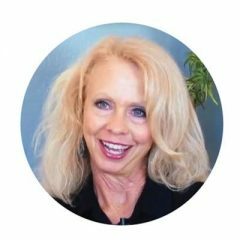 Thus to reverse hair loss and be successful at natural hair growth, you must use a complete multi-therapeutic trichological system that blocks all reasons for loss. 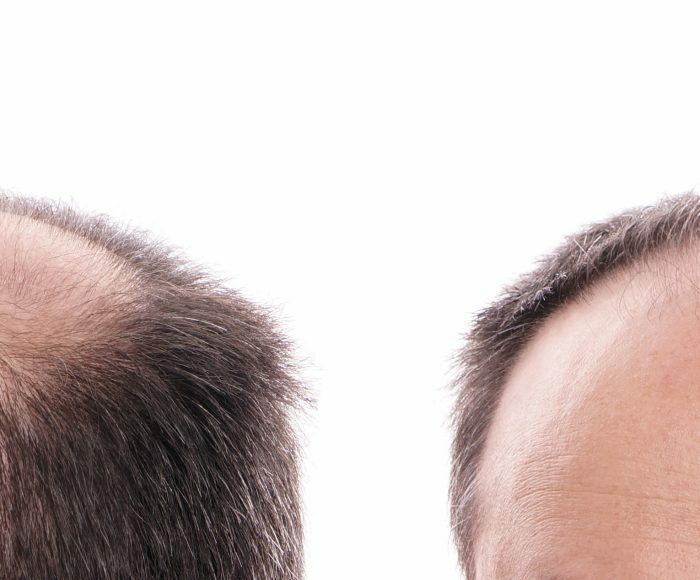 the most impressive results of any non-surgical hair loss treatment program. 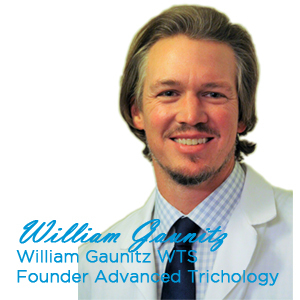 Within the Evolution Hair Loss Institute after working with thousands of clients, William Gaunitz WTS was able to refine a totally unique hair growth philosophy to create a system that is simple and easy to understand. This process is known as the Gaunitz Trichology Method (GTM). previous 3 to 5 years in as little as 60 days. 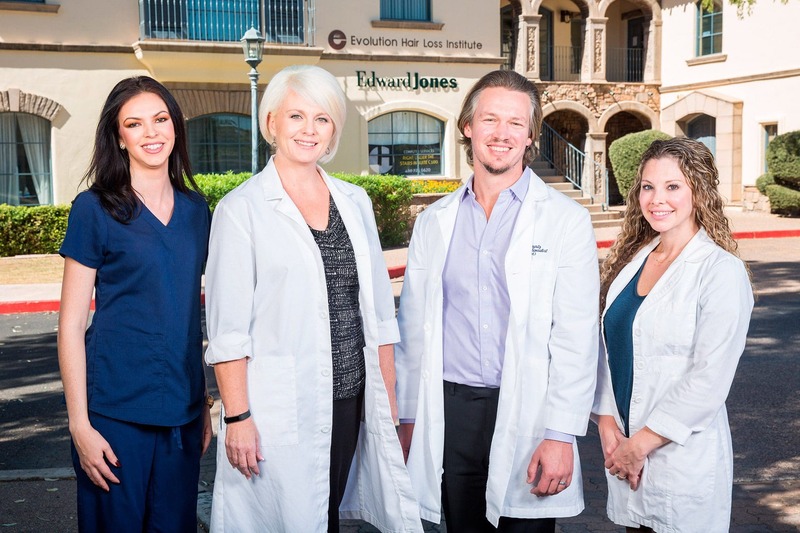 Evolution Hair loss Institute in Phoenix, Arizona. If I hadn’t found William Gaunitz, I probably would be bald right now...I have more hair now than before the hair loss started! William figured out my hair loss after my first assessment. I had previously seen two dermatologists with no solution. My hair was not growing back on its own after spending time in the hospital and being very sick. I had given it time to recover, but I knew it was time to do something more. I am very pleased with the results and with the staff. My hair hasn’t been this thick and full in years! 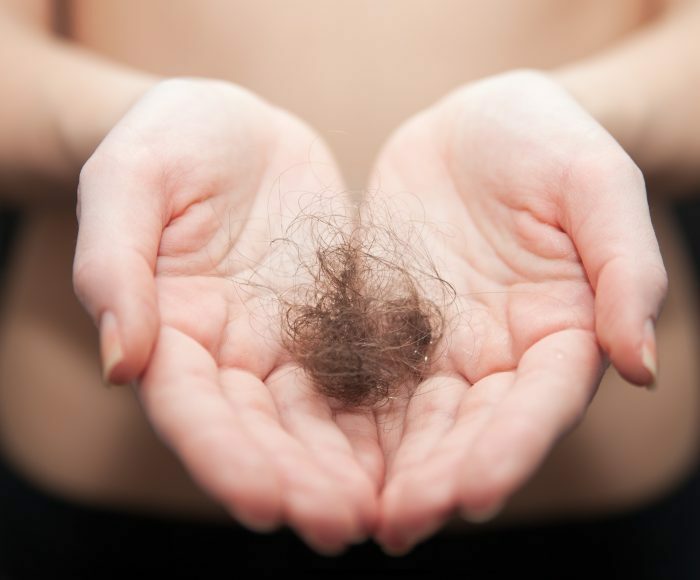 Hair loss is a complicated issue that affects both men and women. Stay up to speed with all the latest news, by reading our blog. 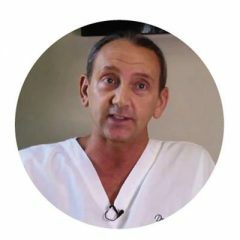 World Trichology Society was founded by Dr. David Kingsley in New York, New York USA. His focus was more medical than previous societies at that time.